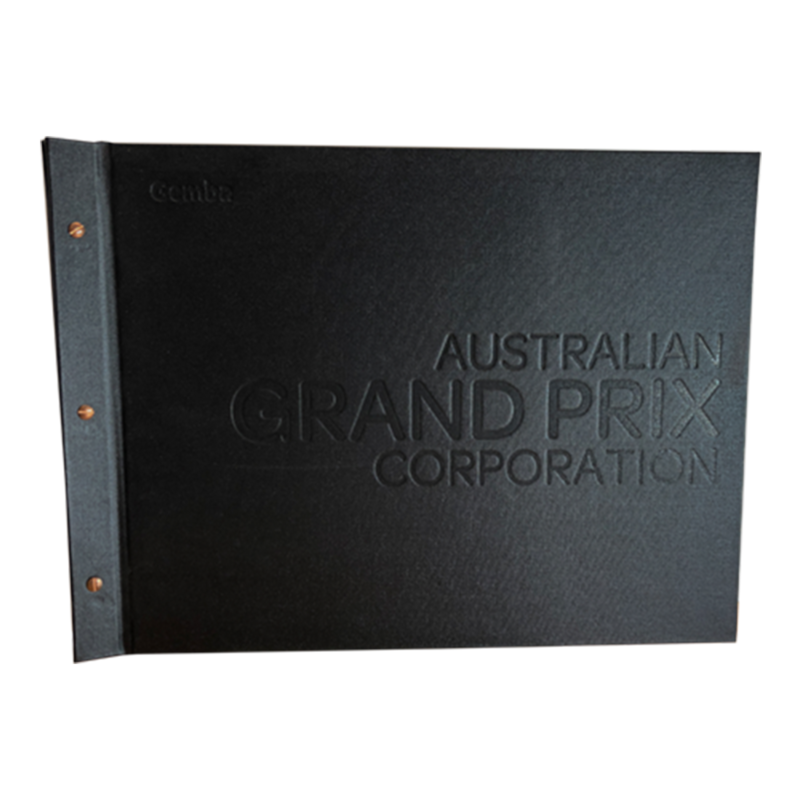 Portfolio presentation folders are great for short though to long run, they can be made out of any of our durable fabrics. 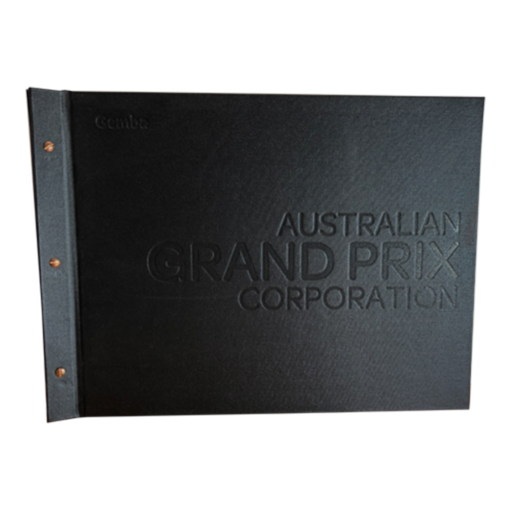 We can look after the whole process and we try and make it as easy as possible, to keep these folders cost effective we hold stock of black A3 and A4. 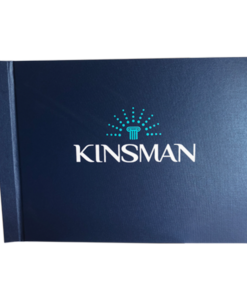 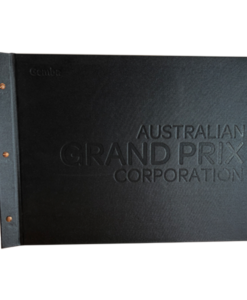 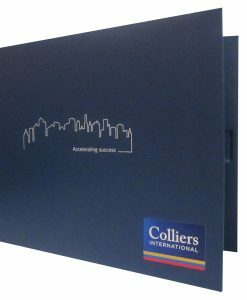 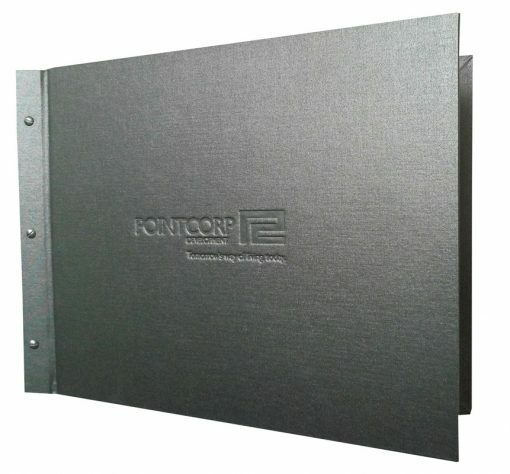 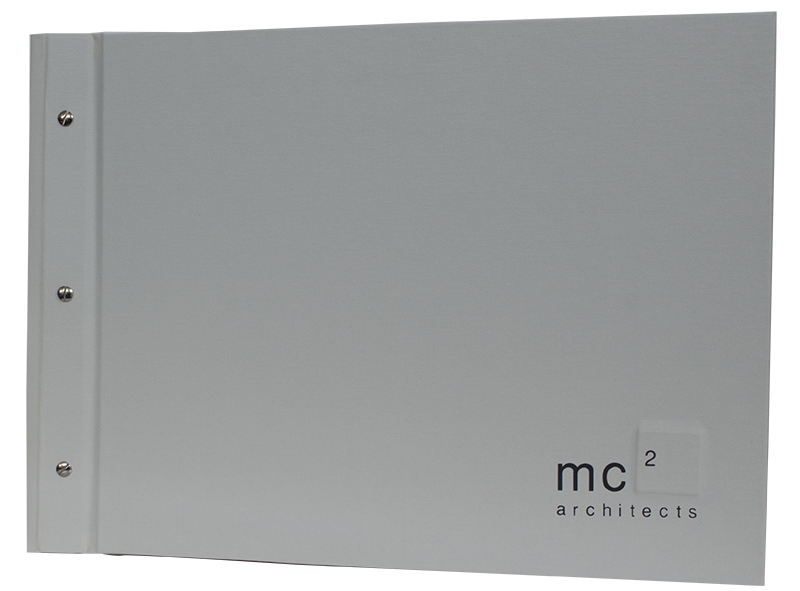 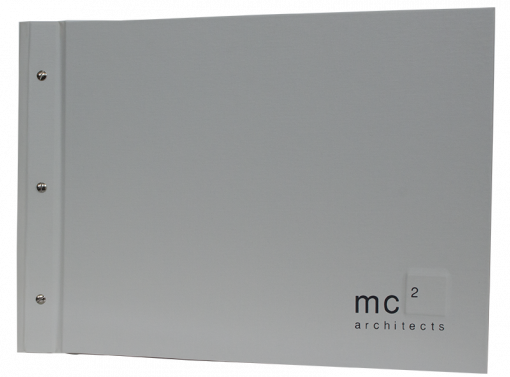 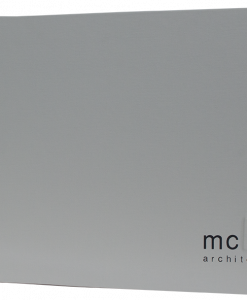 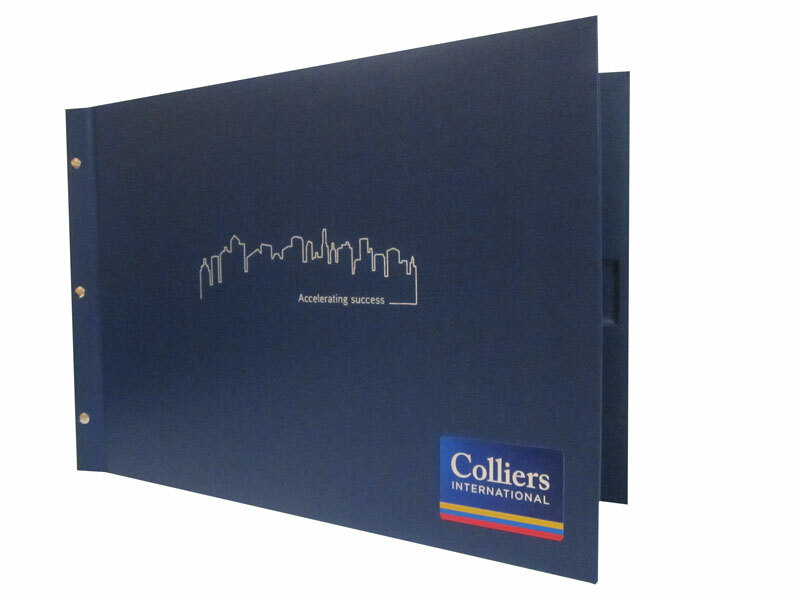 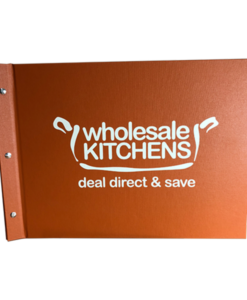 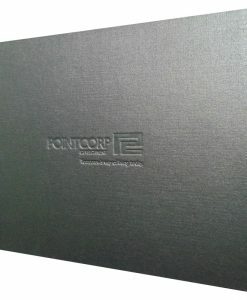 We offer a wide range of custom presentation folders to suit your specific needs, requirements and required price. From product specification folders to pitch documents and all the other number of possible uses, we can help. 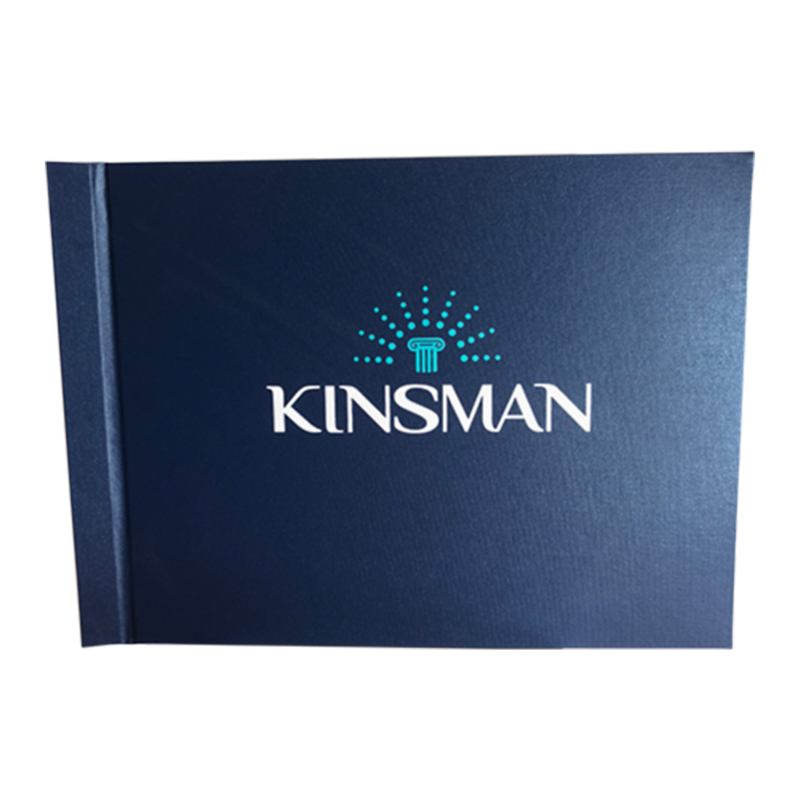 We can create a presentation folders in most shapes and sizes, from numerous fabrics and in almost any style, we can also make custom tab dividers and print so the folders arrived finished! 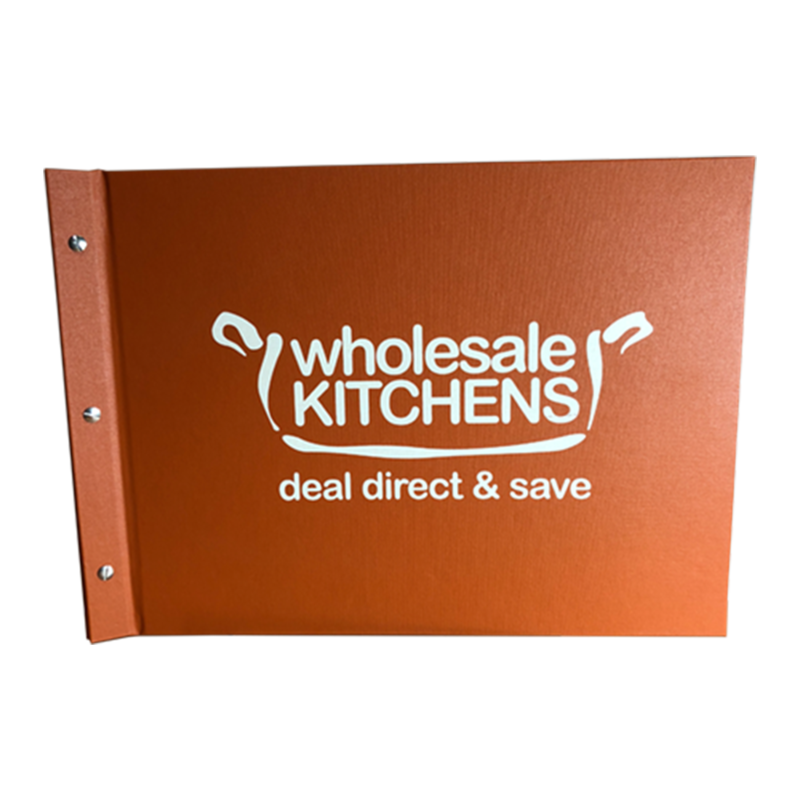 You can buy the PVC pockets separately – We make our own PVC pockets with a copy safe super heavy weight PVC meaning a bit more cost up front but twice the lifespan.